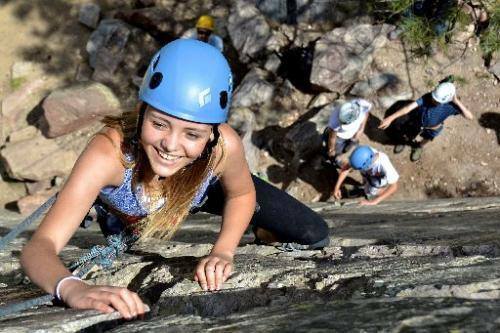 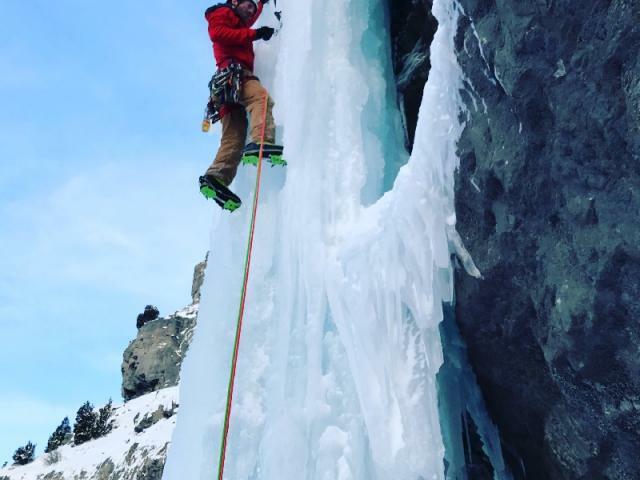 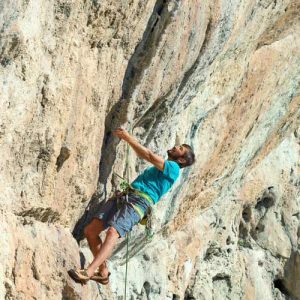 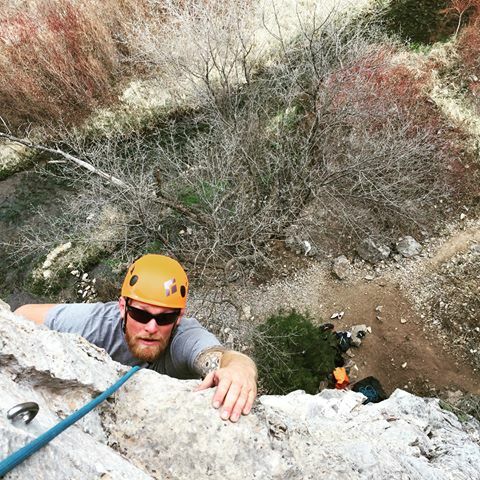 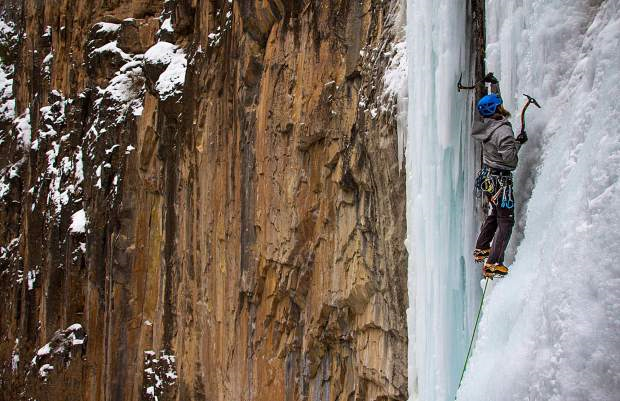 Rifle Climbing Guides is the premier guide service to year-round climbing in Rifle Mountain Park and the Western Slope. 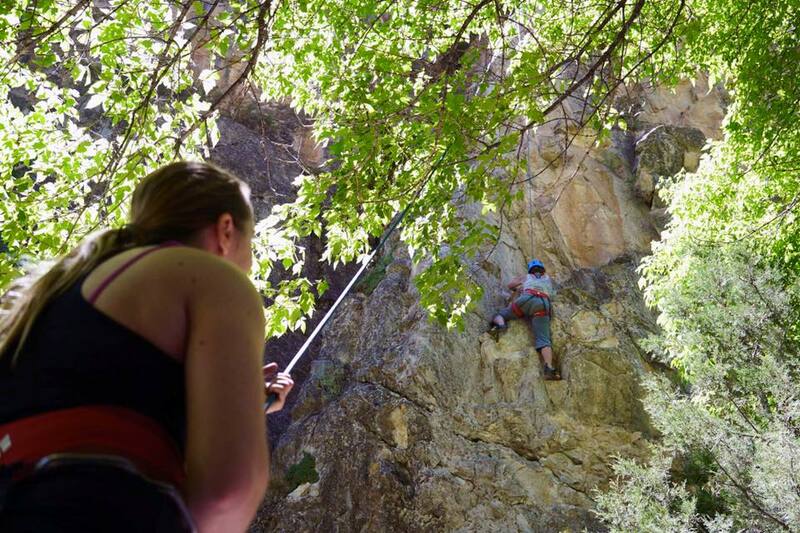 We pride ourselves on the quality of professionalism within our guides and their ability to instruct and encourage climbers of all abilities. 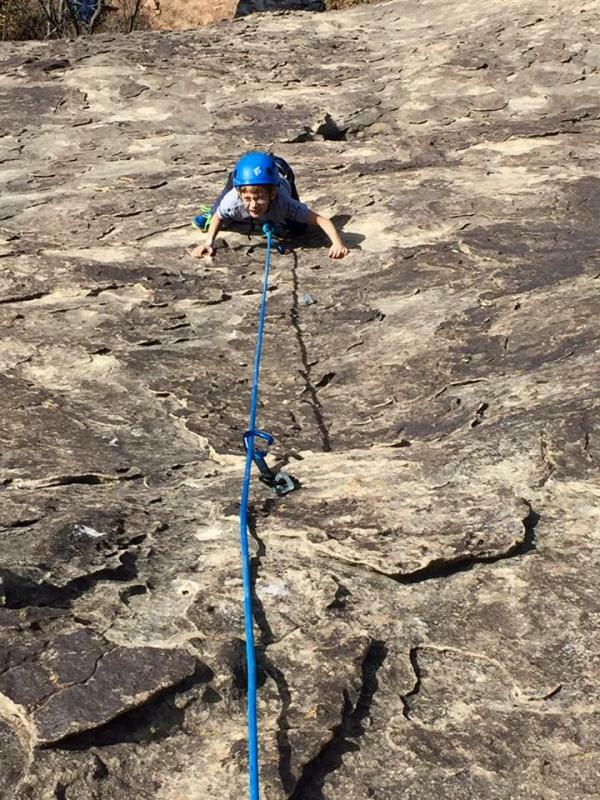 Our programs are built to maximize learning, fun, and safety, and we welcome climbers of all abilities! 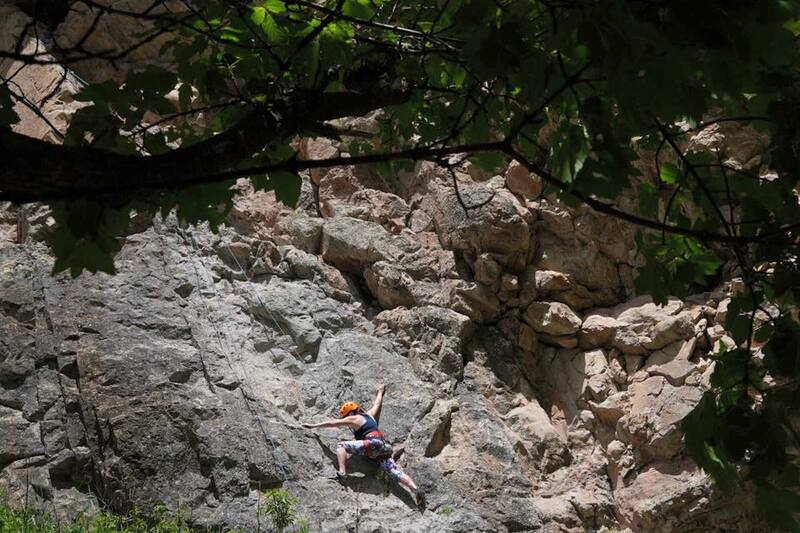 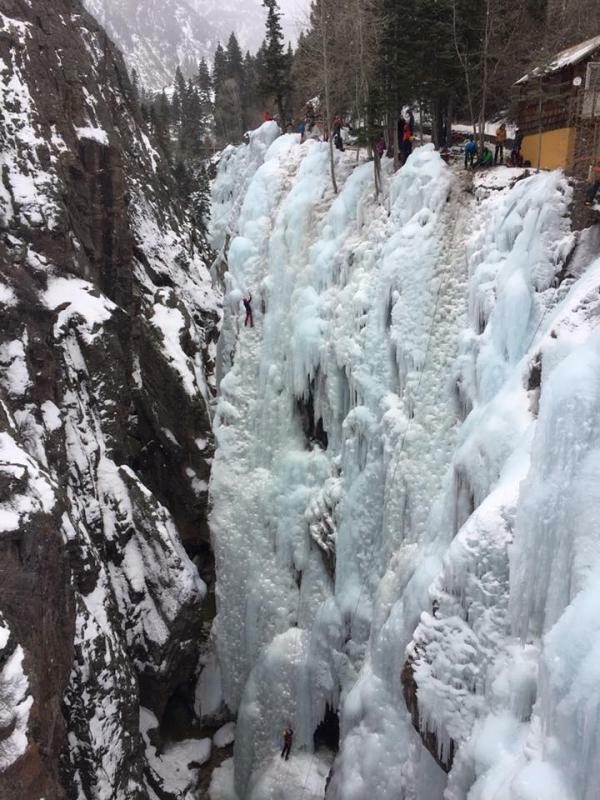 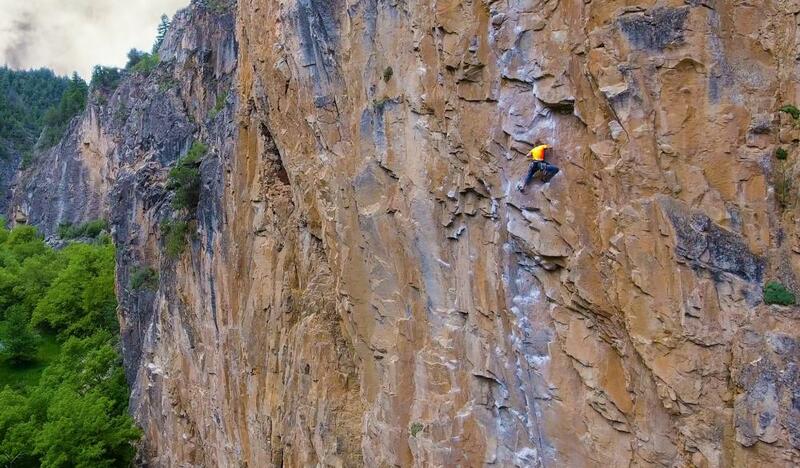 Group, family, half, and full-day trips depart daily for Rock Climbing April-November & Ice Climbing December-March.